Live Music: Tyler Tisdale & Shelby Kemp — Glory Bound Gyro Co.
Join us on the patio for live music, drinks, and great food! 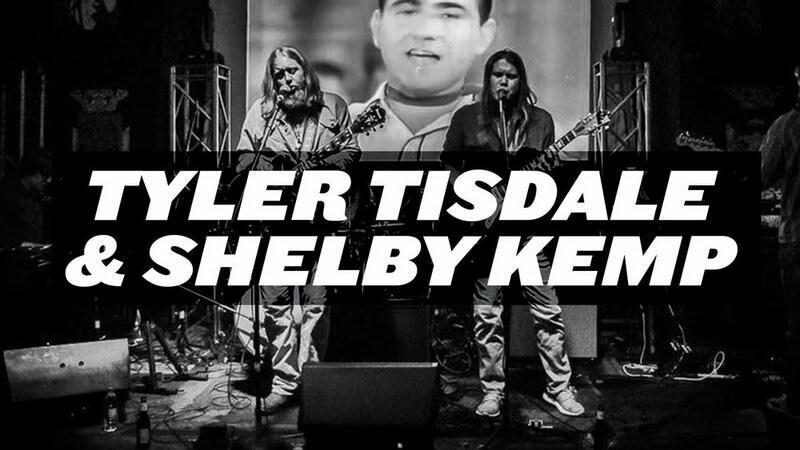 Tyler Tisdale & Shelby Kemp will be on stage playing from 6:00-9:00pm. See you at Glory Bound!